President Uhuru Kenyatta has sided with the common mwananchi and promised to revoke the controversial Parliamentary Service Bill, 2018 which proposes more financial and material benefits for MPs. 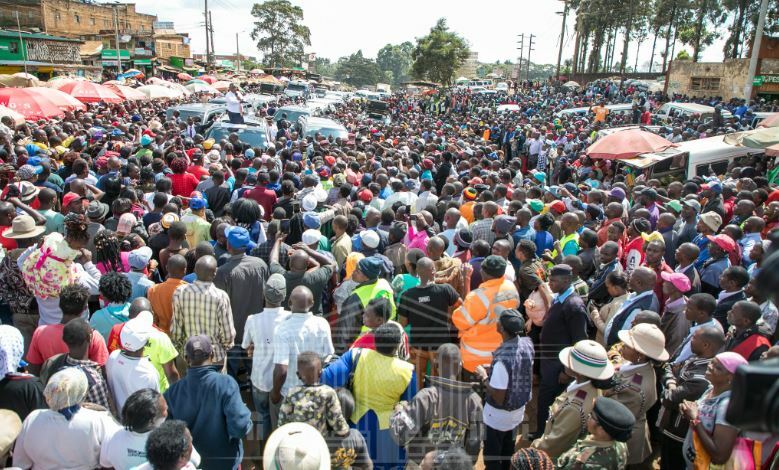 Speaking at a rally in Ndenderu, Kiambu County, the President also slammed legislators telling them to shelve their greed for the good of Kenyans. He said Kenyans are tired and that he does not care if his decision not to assent to the bill costs him the goodwill of the MPs. “Na mimi nitasema, najua wengine watakasirika na mimi, kuna mambo ingine watu wanajaribu kupitisha huko Bunge. Na mimi vile nimeskia wananchi wakisema, wanasema wamechoka na viongozi kujiongeza mishahara. Na mimi nasema, mimi naungana na wananchi, na marehe, nie no nga miguithia,” he said. He further noted that every leader has a responsibility to improve the welfare of citizens. 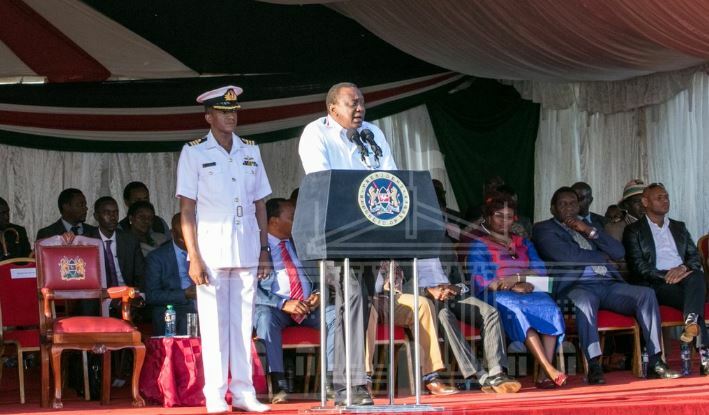 President Kenyatta also used the opportunity to urge politicians to stop engaging in politics and focus on delivering their pre-election promises to the people of Kenya.